Constructed with a quality microfiber surface for precision movement and control. 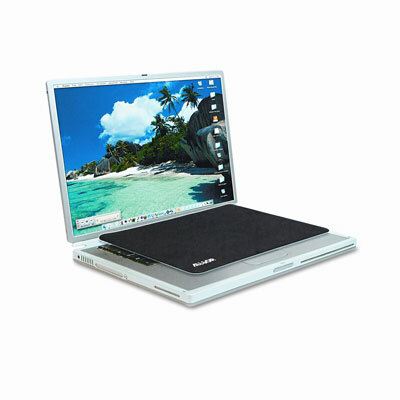 Thin enough to fit inside your laptop, it can protect your screen from key burn and dust when your computer is closed. Nonskid surface effectively eliminates slippage.